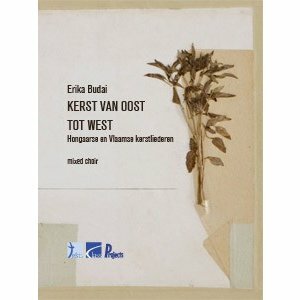 The suite “Kerst van Oost tot West” (Christmas from East to West), are five arrangements of traditional Hungarian and Flemish Christmas songs, composed by Erika Budai in 2001 for the Leuven University Choir conducted by Dieter Staelens. The sixth song, on lyrics by the famous poet Guido Gezelle, is an original composition by Erika Budai extracted from her "Kerstcantate" (Christmas Cantata). Its character was most suitable to be added to the suite. 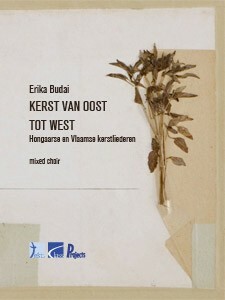 The Christmas songs chosen are a reminiscence to the old choir booklets -both Hungarian and Flemish- in which Erika Budai used to browse in her childhood and youth. The result is an original suite of Christmas songs from both Eastern and Western Europe that smoothly fit.